Owning your own home is an ideal that many people dream about from the time they are a small child all the way into adulthood. Owning a home symbolizes success and prosperity. Along with owning your home comes the chance to customize certain aspects to your liking. Personal touches are what truly make your home, home. One such element is the timeless white picket fence, lovingly wrapped around your little slice of heaven. A picket fence can be used in a variety of ways on your property. Perhaps you want to fence in your whole yard to keep your furry, four-legged family member close to home, or maybe you want to fence off a vegetable garden to keep unwanted guests from helping themselves to your harvest. Regardless of your reason for wanting a picket fence, EnduraTech has the options and styles to get the look and feel you want. All of our vinyl fences are made of high-quality virgin uPVC materials to create lasting boundaries and enhancements for your home. Because we only use the best products in making our fences, they require zero maintenance and are accompanied with a lifetime warranty. This means you can rest assured that your custom white picket fence will last forever. We guarantee that years from now, your fence will look as good as it did the day it was installed! 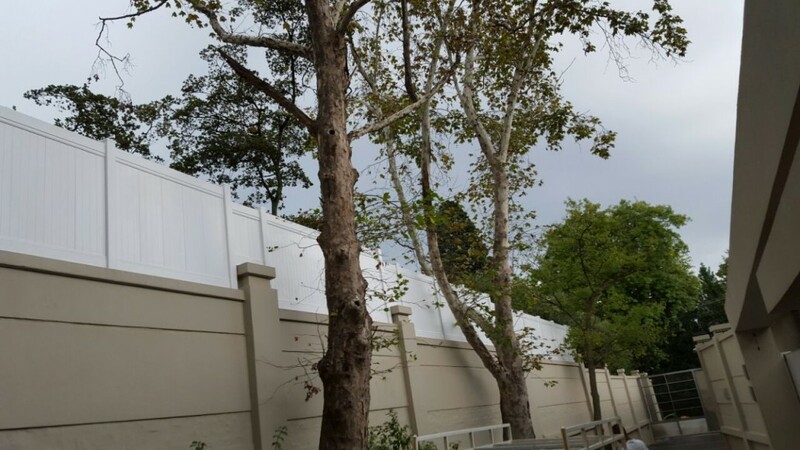 So whether you want a fence to fulfill the vision of home you’ve nurtured since youth, or you want to add some character to your home, or define boundaries, EnduraTech has the custom fence for you! Contact us today to get your free, no-obligation quote!